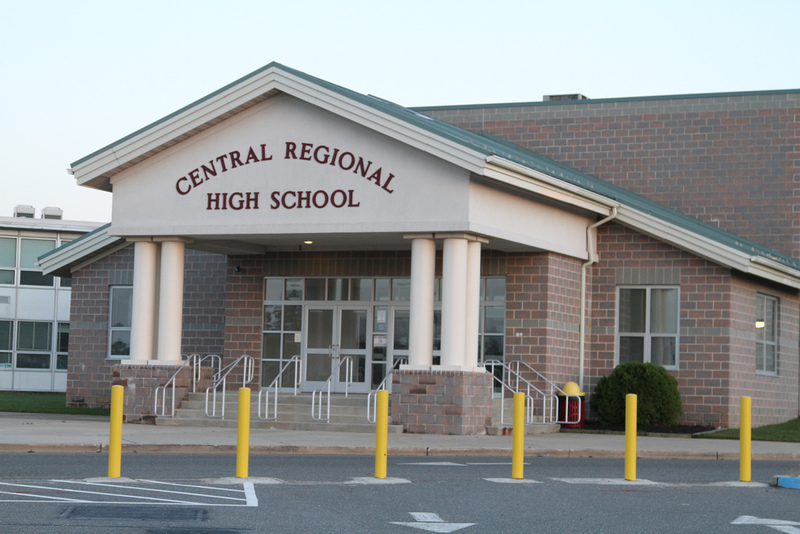 Homeowners in Seaside Heights and Seaside Park will be feeling different effects from this year’s budget process in the Central Regional school district. The district has approved its $38,932,497 budget for the 2017-18 school year, which will be supported by a tax levy that will increase by 1.09 percent this year. For Seaside Heights residents, the spending plans translates into a decrease of $42.48 per year for the owner of a property valued at $224,500, the borough average. Seaside Park homeowners whose property is valued at $549,390, the borough average, will see an increase to the tune of $353.40 per year. Berkeley Township residents’ tax rate (which includes South Seaside Park) will remain the same as last year. School board member Michael Graichen said the good news in this year’s budget is the fact that, by 2020, the district will be debt-free, one of the only districts in the state which will pay no debt service. Seaside Heights’ shared services agreement with the Central district has been hailed as a success, while the relationship between the district and Seaside Park has sparked controversy and legal action. Most of the residences in the other municipalities the district serves have lower real estate assessments than Seaside Park, leading the small barrier island community to shoulder a significantly larger percentage of the district budget than the student population it sends. At one point, it cost over $100,000 per child for them to attend school in the district.